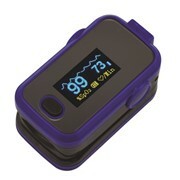 The MyMDI Finger Pulse Oximeter is to spot check oxygen saturation (Sp02) in blood and pulse rate. 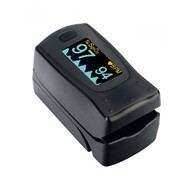 As a compact and reliable monitoring device, the MyMDI Finger Pulse Oximeter reads oxygen concentration and heart rate wherever you are. 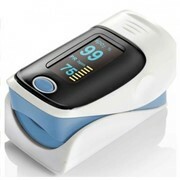 With precise measurements finger pulse oximeters are widely applied in clinics, hospitals, first aid setting and for every day health management in the home. 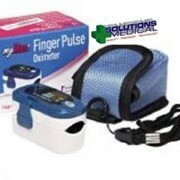 Medical Developments International (MDI) is one of Australia’s leading specialised healthcare companies. 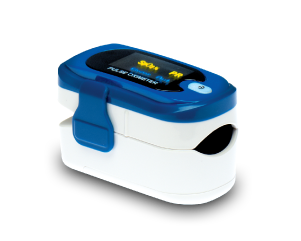 With an industry leading range of products in the areas of pain management, asthma and resuscitation, plus veterinary equipment, MDI has supplied healthcare professionals and patients innovative solutions since 1971. MDI is a publicly listed company on the Australian Stock Exchange with both its head office and state of the art manufacturing facilities located in Victoria, Australia. With a strong focus on expanding into international healthcare markets, MDI has established a network of manufacturers and distributors to ensure both quality assurance and supply chain solutions are maintained for servicing and delivering to both the local and international sectors. 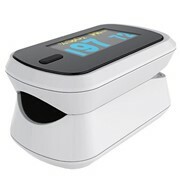 At Medical Developments International (MDI) our aim is to provide unique and innovative products to assist our customers in the management of acute and procedural pain, delivery of asthma medications, resuscitation and oxygen therapies for human and veterinary patients. 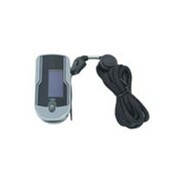 Our products are used in a number of countries with the list of new country registrations growing rapidly. 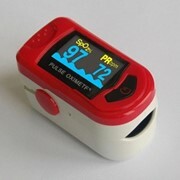 With widely recognised brands such as Penthrox, Space Chamber, OXI-Port, OXI-Sok and OXI-Life, Medical Developments International manufactures products that are the first choices of professionals in the pre-hospital and first aid environments, and university, research, hospital and veterinary institutions. 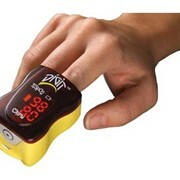 Mention MedicalSearch so Medical Developments International can best assist you! Get a callback from an expert at Medical Developments International to help answer your questions.